During the school holidays, your child's weekday sessions will cease and they will attend a 3hr support session on the weekend to provide them with continued support for upcoming assessment tasks and ensure the completion of necessary holiday study. How to book? Weekend Sessions are booked as normal via the Student/Parent Portal Bookings page each week. Across the year we host Major Work Workshops for all of our students who are studying a Major Work subject. How to Book? Major Work Workshops are available to book via the Student/Parent Portal Bookings page from 1st January 2019. 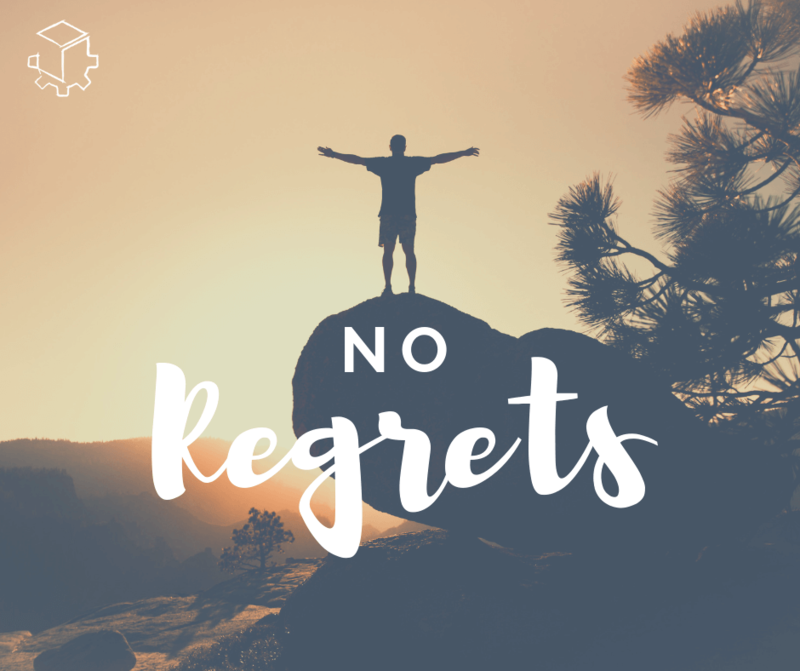 Study Bootcamps are an optional service at an additional cost. 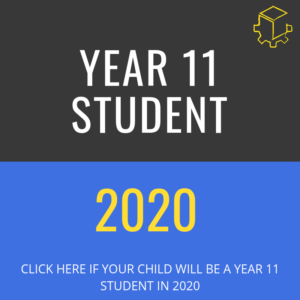 Over the next 3 terms students will need to complete a seemingly endless assessment schedule, mid-year exams, Major Works and Trial Exams as well as sporting commitments, 18th birthday parties and so on. By attending this Bootcamp, students will be able to reduce some of the workload and stress from later in the year. How to book? 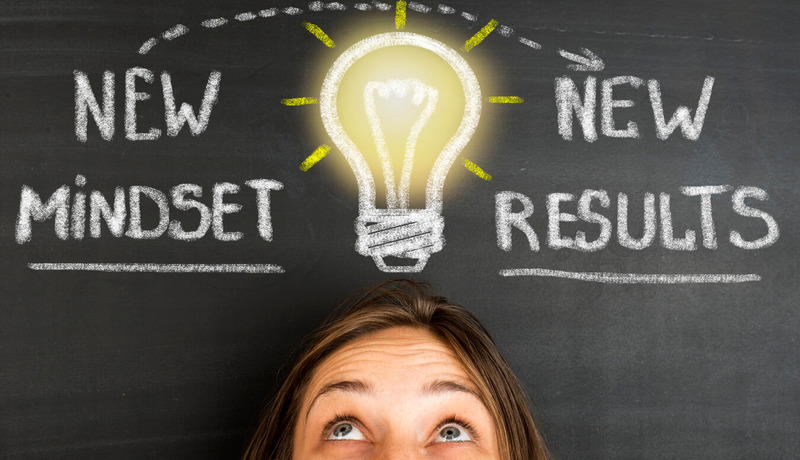 Click here to book your place at the January Study Bootcamp. During the school holidays, your child's weekday sessions will cease and they will attend a 3hr support session on the weekend to provide them with continued support for upcoming assessment tasks and ensure the completion of necessary holiday study. These sessions should be booked via the Parent or Student portal each week. 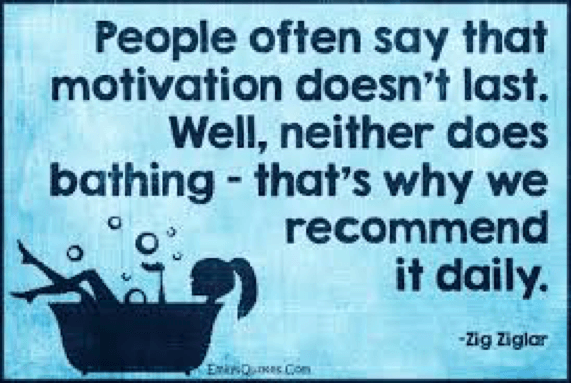 The April Holidays lead into the busiest term with regard to assessment tasks as schools need to complete the course prior to the Trial Exams which are usually run at the start of Term 3. While we do encourage students to have a couple of days completely off from the HSC in the April Holidays we also know how important it is for students to be fully prepared for Term 2 assessments by the time they go back to school at the end of April. How to Book? Click here to book your place at the April Study Bootcamp. June Long Weekend: Due to the timing of the June Long Weekend (School assessment period! ), we will be open on Monday 10th June to avoid any disruption to the Monday weekday session students. No Weekday Sessions (i.e. Monday/Tuesday/Wednesday) during the holiday period. During the school holidays, your child's weekday sessions will cease and they will attend a 3hr support session on the weekend to provide them with continued support ahead of the new term. 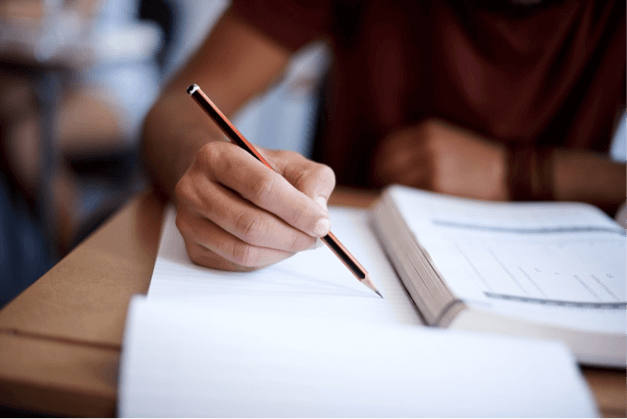 By hard-wiring the behaviour of completing an exam under timed conditions a student will feel much more confident going into the examination room than those students who have attempted just 1-2 practice papers at the library. Exam Papers are provided. Written papers can be submitted to our Marking team for feedback and all other papers will have solutions provided. How to Book? Students will complete 8 exams over a 2 week period. From January 1st 2019, students can book their preferred time to attend the closed book exams and also the subjects they would like to complete exams for. English is a compulsory exam and accounts for 4 of the 8 exams. The business end of the HSC campaign has arrived…. The focus of the July holidays is on preparing students for their Trial Exams by completing exam style tasks under exam conditions each day. 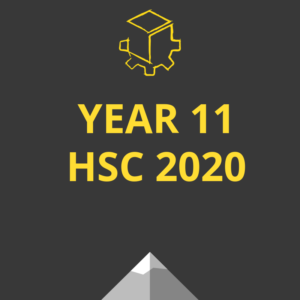 Up until now the focus of the HSC campaign has been assessment tasks. Now we are in exam zone. 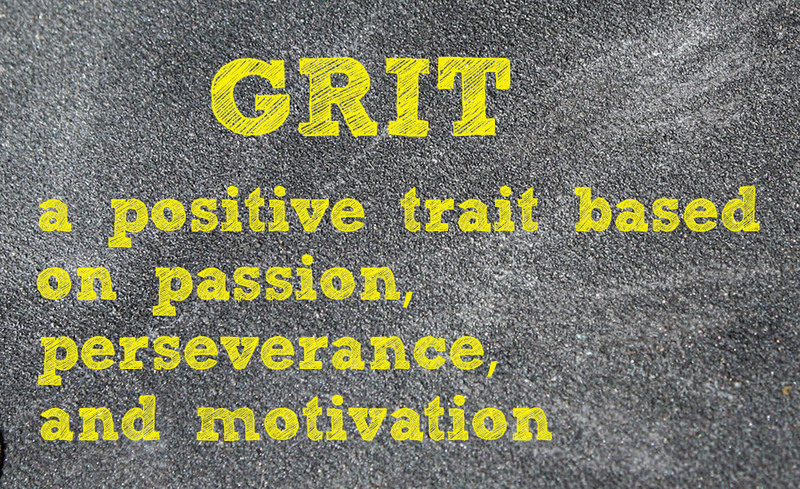 This Bootcamp is designed to teach you how to play the exam game. How to Book? Click here to book your place at the July Study Bootcamp. 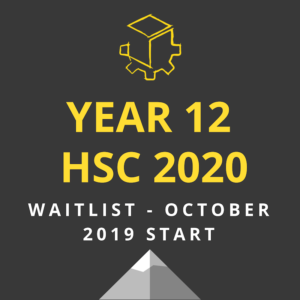 Year 11 Students (HSC2020): No Weekday Sessions (i.e. Monday/Tuesday/Wednesday) during the 2 week school holiday period. 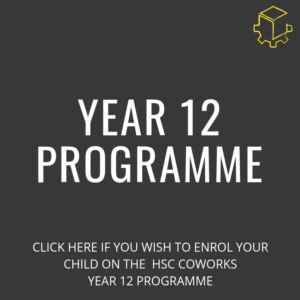 Year 11 students should attend the Weekend Support Sessions ahead of starting the Year 12 Programme on Monday 14th October. 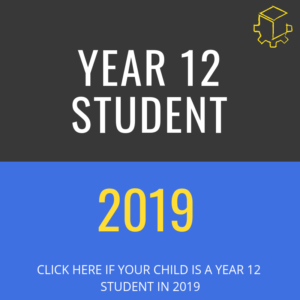 Year 12 Students (HSC2019): NO Weekday Sessions (i.e. Monday/Tuesday/Wednesday) from this point forward. 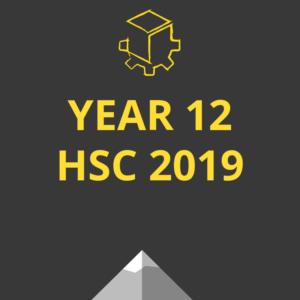 Please see below for more detail regarding sessions for Year 12 Students during the final stages of the HSC 2019. How to Book? Click here to book your place at the October Study Bootcamp. When students graduate from school in September and leave the classroom for the very last time, there will typically be a further 6 weeks until the HSC Examinations finish. 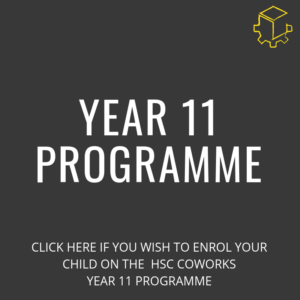 During this time, HSC CoWorks continues to support students 6hrs/week to ensure that they remain motivated and have a place to prepare for each of their exams in a space with zero distractions. 2 x 3hr Study Burst Sessions per week. How to Book? 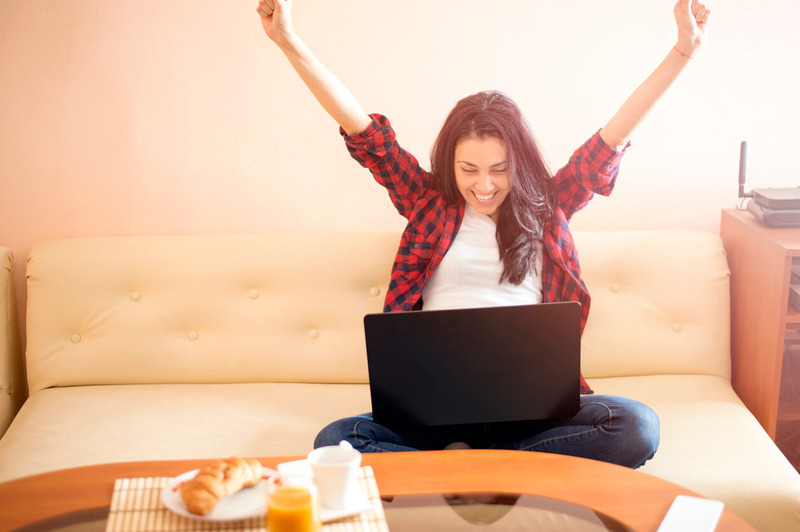 Bookings for these final HSC Study Bursts will open once the HSC Exam Timetable has been released. All students and parents will be notified.